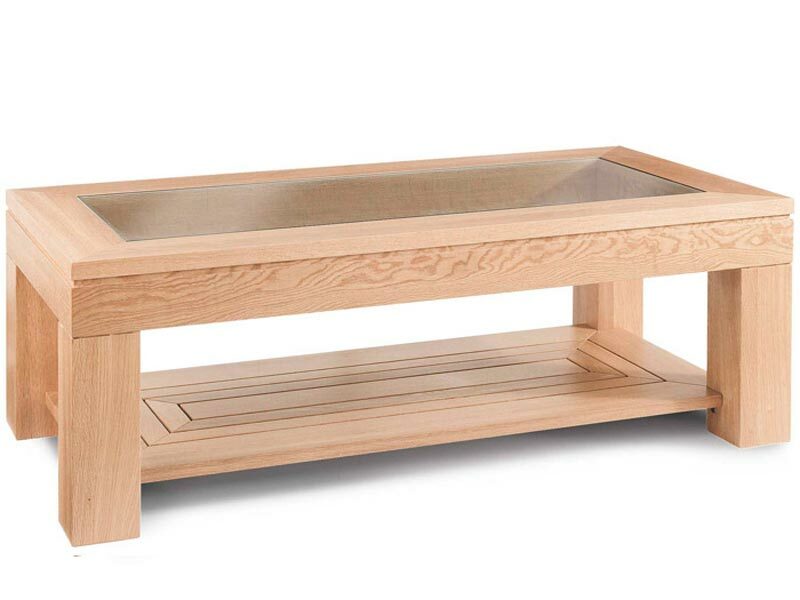 The wide range of oak coffee tables UK stores offer to their customers’ attention are made to satisfy customers with different preferences. The specialized furniture stores operating in the territory of the United Kingdom have gone far with the spectrum of their products creating as elegant or traditional so modern and luxury models to meet anyone’s taste. 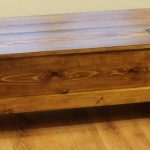 Oak coffee tables are durable and long lasting. These are products that serve a lifetime! 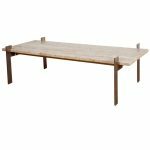 The Furniture Village is a popular UK online store that offers glorious coffee tables coming in different materials, shapes and styles. 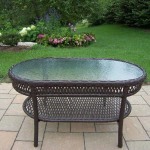 Here you can also find UK’s best oak coffee tables that fascinate with their intricate designs and amazing looks! 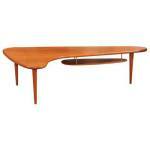 The Content by Terence Conran Elmari Balance Coffee Table is among the most fascinating ones. 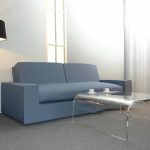 Priced £279, this coffee table has a modern and innovative design one of a kind. Handcrafted from either dark or light oak veneers, the table looks simply amazing with a unique variation of the wood grain. Never hesitate when buying this model, as this is the one you can be always proud of. 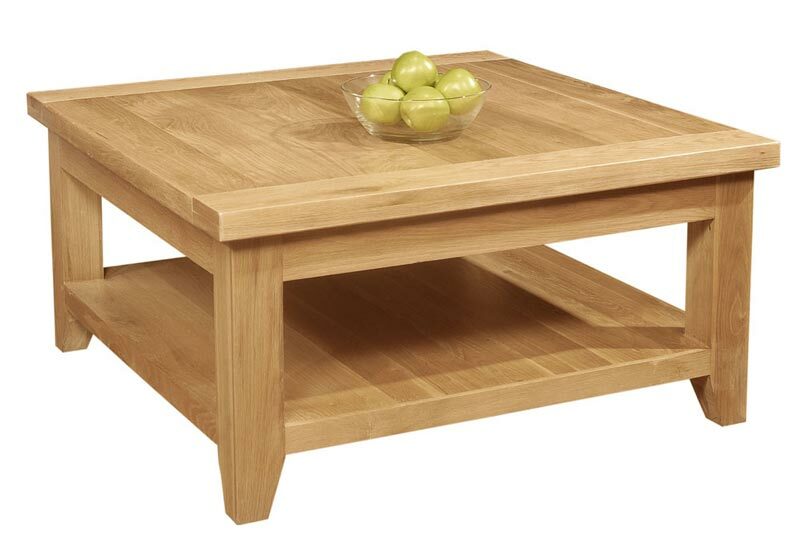 Another fabulous model within oak coffee tables UK store Furniture Village presents to its customers’ judgment is manufactured by Ercol. 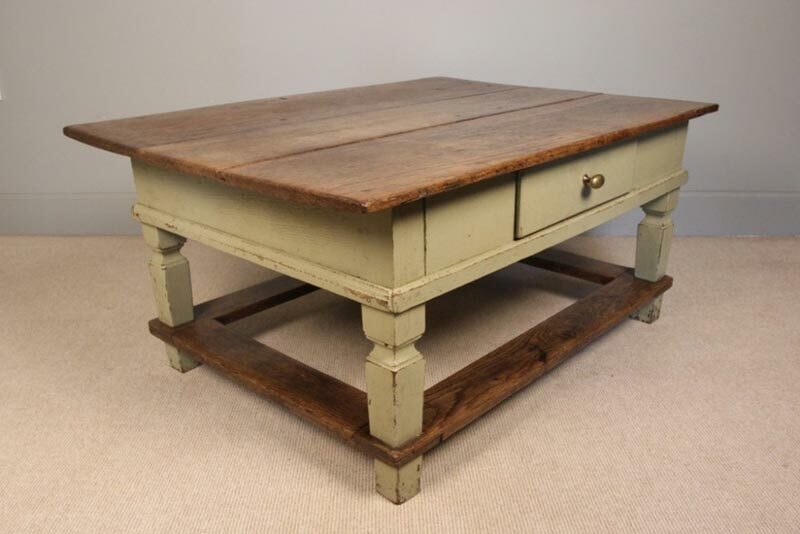 This is the Ercol Romana Coffee Table costing £489. 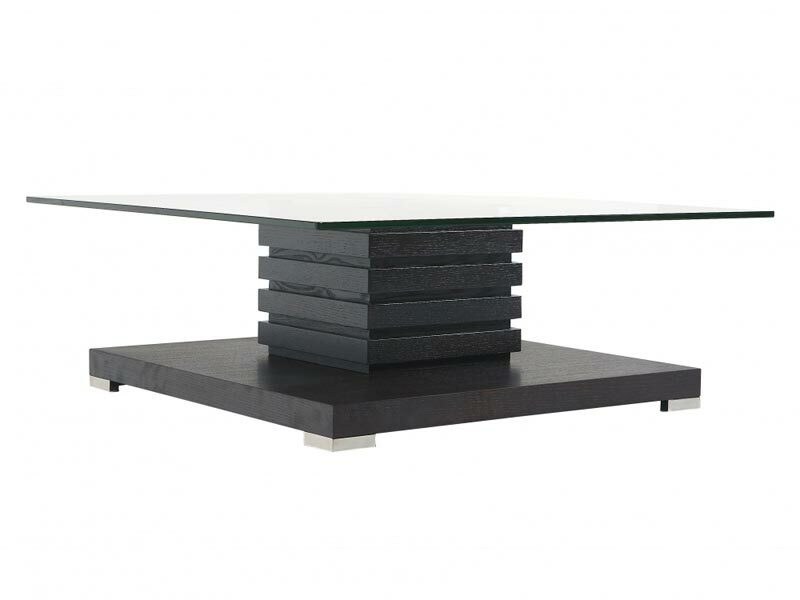 The simple modern design of the table makes it an irreplaceable piece of furniture for contemporary dining interiors. The table top slides back thus revealing a capacious hidden recess to keep your journals, remote controls, etc. 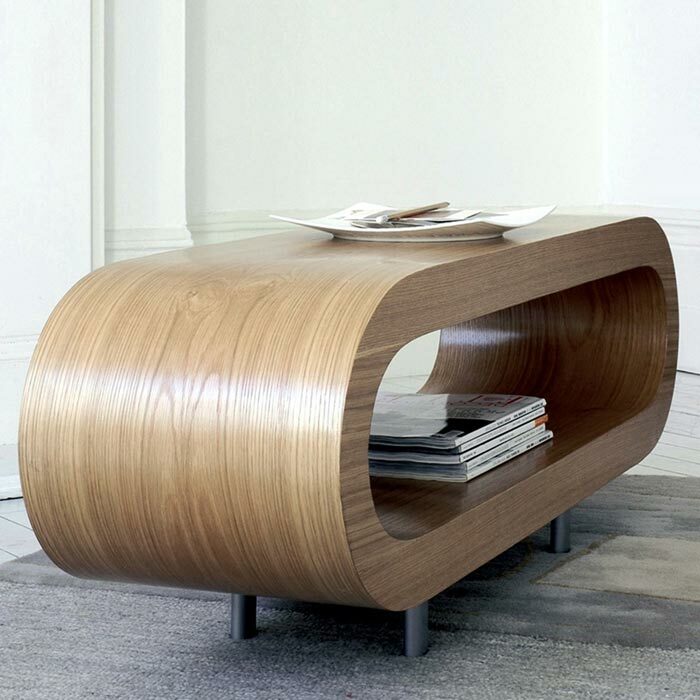 The table is finished with clear matte lacquer that perfectly accentuates the natural beauty of oak wood.